I think Naoki Yoshida has severely overestimated how much I wanted to chase after a Scorpion Harness again. One of the things that I mentioned way back when about the Diadem was that it felt like a Final Fantasy XI zone in Final Fantasy XIV. We don’t know all of the details about Eureka yet, but what we’ve learned so far definitely seems to indicate that it’s meant to be a similar experience. Heck, the visuals alone are doubling down on that; you can’t add in gear that’s specifically meant to look like the Scorpion Harness without inviting comparisons to the original Final Fantasy MMO. We don’t know nearly as much about Eureka as we might like to know, but we do know something, at least. So let’s review what things we do know, speculate about the stuff that fills in the gap, and start considering what the experience of exploring this new zone will feel like, yes? I’m excited, at least. First and foremost, the intent of Eureka seems to be different from the intent of the Diadem. 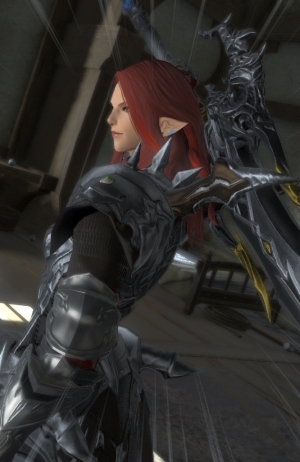 Diadem seemed to be all about providing a bountiful array of gathering rewards along with PvE rewards for players who wanted to hunt notorious monster FATEs. Eureka, by contrast, seems closer in essence to zones like Abyssea from FFXI. Complete objectives and unlock stronger properties while earning rewards, either alone or in groups. 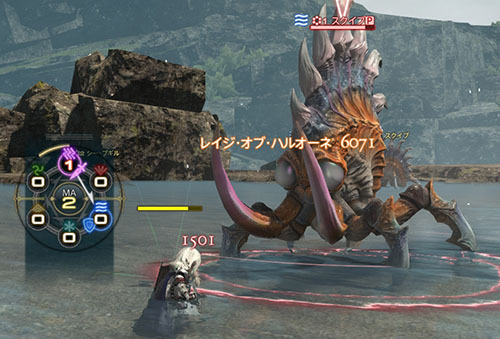 Obviously, the structure of the game itself means that we’re unlikely to wind up with FFXI-style camps and pulls, but it’s quite reasonable to expect that there will be camp spots where parties frequently like to form up, sweep the area, and grind experience as a group. With stronger enemies as a whole and the existing player limit, the zone can support 18 full parties (or 36 light parties), so the structure is definitely there. 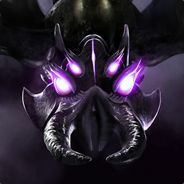 Hunt monsters, get stuff, trade things in, and so forth. 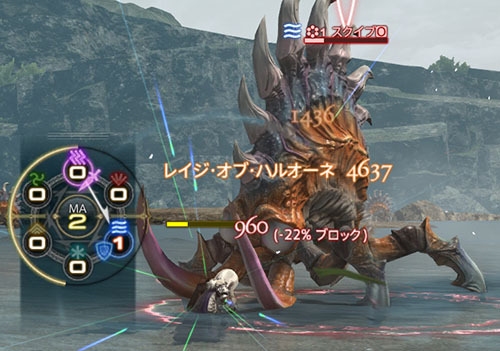 There’s also the obviously involved but still largely unknown Magia Melder system for elemental properties; players rotate a board with various elemental properties as you try to deal maximum damage against your target while taking as little as possible. 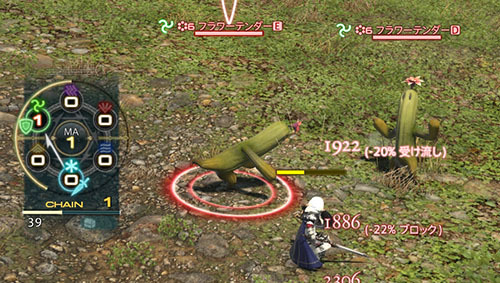 This would be a good place for the old FFXI elemental wheel to come into play, of course; we don’t know all of the details of how it’s going to work yet. 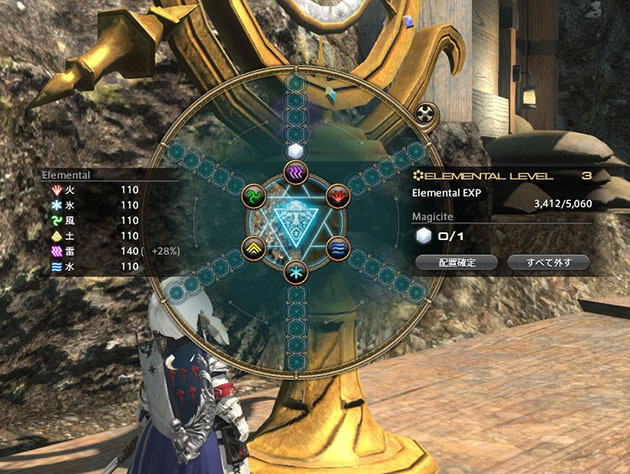 Also, as another nod to FFXI, we’re going to lose experience in the elemental system when we die in the new zone. (This is, I assume, in addition to the durability penalties to gear.) You can minimize that by getting a Raise, but you obviously will lose some progress if you die. Get used to being reluctant to leave groups without having that little bit of insurance experience, the way we used to do it. 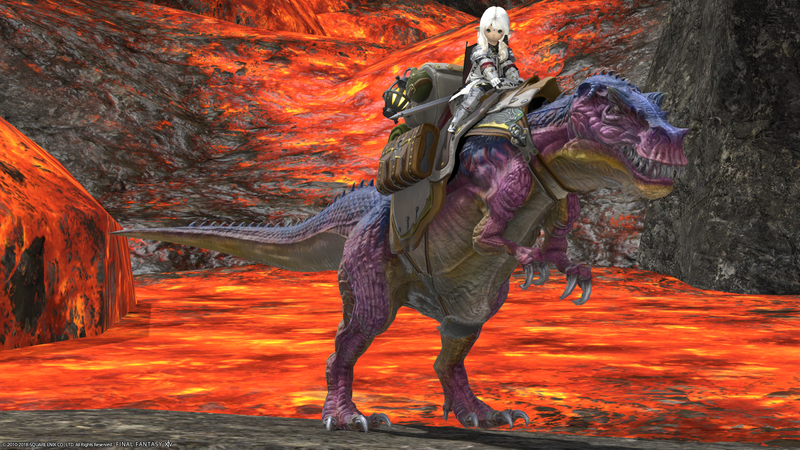 Here’s the first thing that I want to know that’s going to have a pretty big impact on everything: Does the new elemental system only affect players while they’re in Eureka, or is it universal in all content? Is this how we’re earning Merits, so to speak? That might seem like a little deal, and if it’s just elemental alignment it isn’t all that important (elemental strengths and resistances are not a serious consideration for most gameplay), but it could have some pretty big impacts moving forward. If the system allows you to pick up other traits beyond just elemental affiliation and it only works in one specific area, that seems like a bit of a waste for just the expansion; on the other hand, it’s going to have a knock-on effect for the future if it becomes functionally mandatory moving forward. As has been noted elsewhere, right now we’ve got no form of progression at the top end beyond gear. Adding something could have some notable impacts all through the game. Of course, one could reasonably state that this is a small elemental system of import much like the Aetherpool weapons of Palace of the Dead; the real improvements you get are from earning new gear within the zone. Totally plausible. And that raises questions about how strong the gear is, how hard it is to earn it, and whether or not tomestones are awarded or involved. If the new gear requires a whole lot of uncommon luck in drops and NM spawns, it’s going to be a bit less useful; I also doubt it’s going to be much stronger than unagumented tomestone gear. (355 would be my guess at item level.) The Abyssea comparison was not accidental, since that was also a zone with a time limit for exploration. In other words, there’s a lot we have yet to know about the actual rewards we’ll be getting and how important elemental leveling actually is. If you need to be at a certain elemental level to actually fight things to get the new gear, that’s going to have a different impact than if it’s “the whole zone is needed to fight this at lower levels, but one full party can manage if you’re all at high levels.” It’s also going to change how afraid you are of dying and what impact a loss of progress has on your overall trajectory. I brought up Palace of the Dead, which seems appropriate here because I’d hate to see this in place of another Deep Dungeon outing. That’s not to say that I’m not looking forward to this; I’d just like to see both. Last but not least, one of the things that the Diadem offered was a specific opportunity for new content that prioritized gatherers. 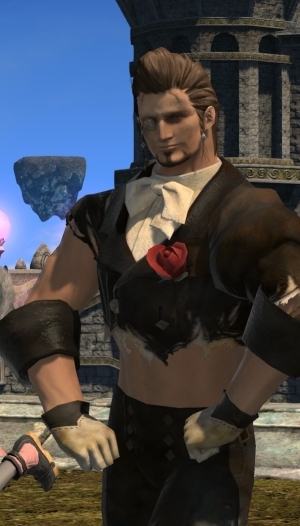 Historically it’s been rough to give gathering classes a whole lot to do beyond “more obnoxious Folklore nodes,” so I’m really hopeful that there’s still stuff to motivate gatherers in Eureka as well. That’s one of my favorite aspects of Diadem and something that we could use here as well, so here’s hoping that you’ll have gathering fun as well as crafting fun. In other words, there’s a lot of stuff we still don’t know about Eureka yet, but there’s lots of good reasons to be excited about what we do know at this point. It’s something that looks interesting, offers rewards that appeal to me as a lover of new outfits and a long-time player, and has the possibility of some neat new mechanics. And it looks like we’re not stuck with some of the arbitrary nonsense that made Diadem annoying to enter. We’ll see more about what the zone includes when we get to play around with it tomorrow, of course. Until then, you can share your own speculation or hopes down in the comments, or you can mail them along to eliot@massivelyop.com. Next week? I imagine it’ll be a report from the fields (or crag-filled valleys) of Eureka.